Our latest Airbnb Design — Talk features Kiran Gandhi, an L.A.-based musician and activist whose mission is to elevate and celebrate the female voice. Her work explores themes of modern feminism and fosters conversations about creating a world that’s more inclusive of women. Gandhi grew up between New York City and Bombay. She’s toured internationally as a drummer for M.I.A. and Thievery Corporation in addition to producing her own music under the moniker Madame Gandhi. Her song “The Future Is Female” from her debut EP “Voices” climbed the charts after the 2017 Women’s March, and she’s received critical acclaim from outlets including Mic, Paper Mag, Fader, and Milk. The Harvard Business School graduate—who calls her alma mater “the breeding ground of the capitalist patriarchy”—addressed the United Nations to speak about gender equality. Her 2015 blogpost about running the London marathon while bleeding freely sparked debate about how various cultures treat menstruation. She’s partnered with health organizations including Binti Period, Girl Up, and Global Fund to improve access to menstrual care. Join us for a performance and a discussion from Kiran about stigma and what it means to own your voice. 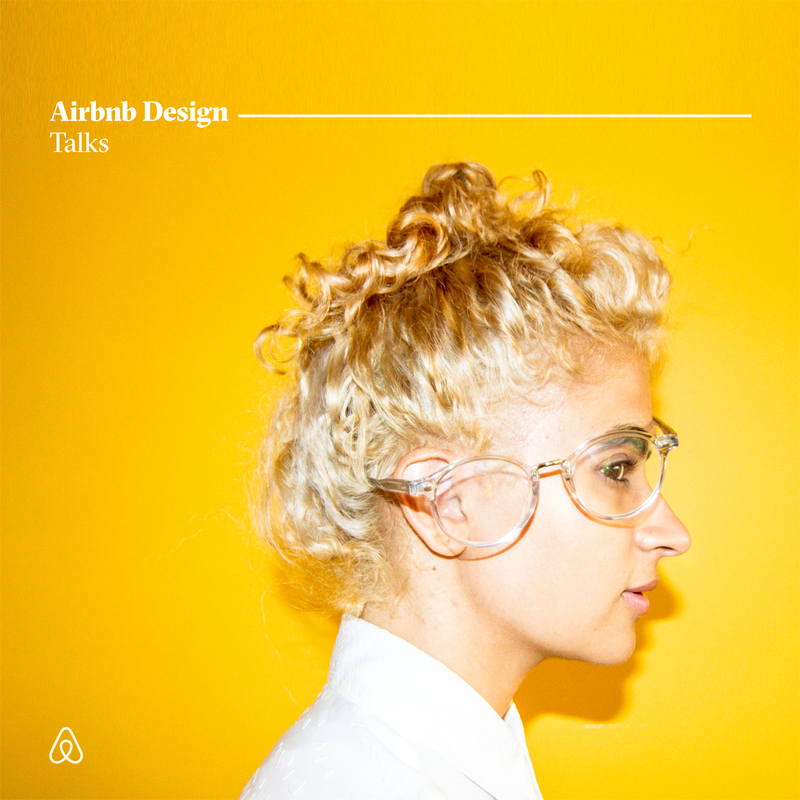 We believe in including all voices, so please contact us (designtalks@airbnb.com) if you have any accessibility needs. We’ll do our best to accommodate requests and make you feel at home in our space.